If you have erroneously sent a message to your dad and wish that it should not be seen, here comes a unique app that will help you delete that instantly. 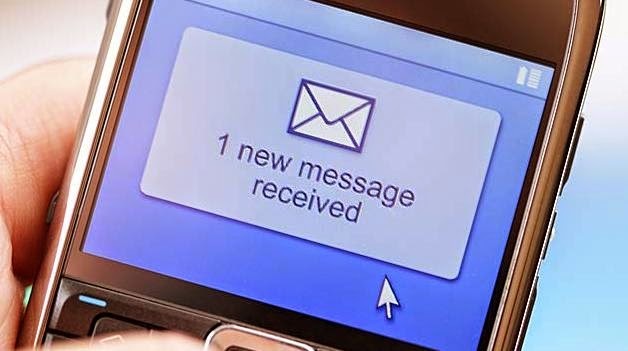 "Invisible Text" app works by allowing the user to delete a sent message as long as it has not already been opened, eWeek reported. Users can send videos, texts, voice messages and picture messages and also set a timer for a message to self-destruct if it is not read after the stated amount of time. The app, available on Android, iOS and BlackBerry devices, uses technology that combines message encryption with device pairing. "To date, no other solution can ensure secure data transmission between two devices, including a smartphone, smart TV, computer, tablet, radio or webcam," the company said in a statement. The recipient of the text you want to delete must also have "Invisible Text" app on his phone.